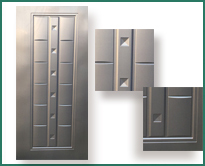 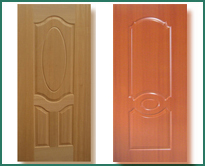 The World of Plywood & HDF Molded Door Skin-Hoole Timber Limited. 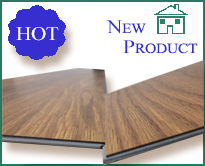 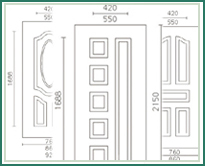 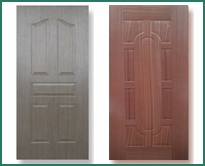 We are a company which is specially manufacturer plywood and hdf molded door skin in China, the production of veneered/melamine hdf door skin and plywood door skin exported to many nations. 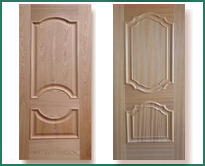 All of our products with highest international standards such as ISO9001:2000, and all of them have enjoyed good reputations abroad as high quality. 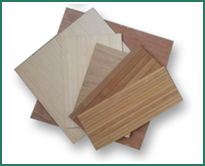 Our primary competitive advantages is good quality approvals with best price, small orders accepted and excellent customer service.If you need any help or information of our products,please contact us using the enquiry form on the Contact Us page. 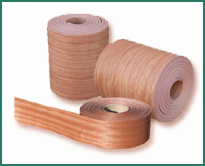 © Hoole Timber Limited 2018.